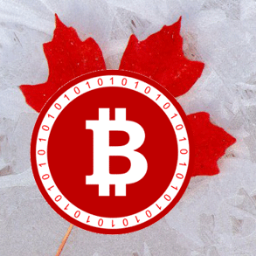 British Columbia, Canada is home to another real estate firm accepting Canadian bitcoin down payments on properties. Delves has joined a continuously growing community of realtors who accept bitcoin payments. Back in August 2013, Paul Chavady, a realtor from Saskatoon, claimed he would be accepting the digital currency for down payments. As bitcoin awareness spreads, more realtors have hopped aboard the idea, believing it will strengthen their businesses. Just last month, the biggest Canadian real estate offering of $1 million, went on the market for an Alberta property, priced in bitcoin. Bond New York is one of the city’s largest firms, with seven separate locations, housing over 500 employees. Their bitcoin transactions will be done through Coinbase, a San Francisco payment processor, used to make purchases on any of their over 250 online listings.